ICC has announced the fixtures for ICC Cricket World Cup 2015 Timetable Announced jointly held by Australia & New Zealand. The tournament will have fourteen nine matches played during the span of 44 days,across 14 cities in both the countries.The tournament would have 14 teams divided into two groups of 7 teams each. Both the hosts will begin their campaign with matches against England and Sri Lanka at Melbourne and Christchurch respectively.Defending champions India, will start their title defense match against arch-rivals Pakistan at Adelaide on 15th February 2015. 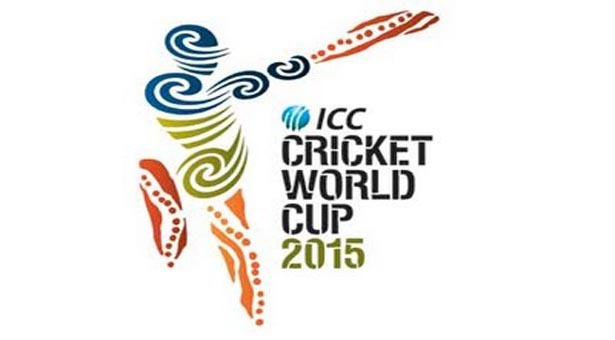 Fixtures for ICC Cricket World Cup 2015 Timetable Announced to be held in New Zealand and Australia from February 14 to March 29, 2015.